When the population of a city grows, low-income people are often forced to move to more affordable areas outside of the city. Many initiatives have been proposed or implemented to keep affordable housing within city limits. Identify one such initiative and discuss its pros and cons. The scholarship application period will occur twice yearly with awards delegated in both the Spring and Fall. The Spring application period is from November 1-January 31 of each year. The Fall application period is from May 1-July 31 of each year. 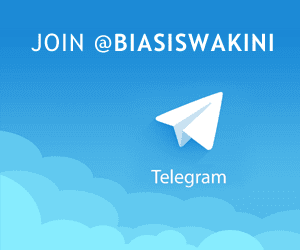 Complete the following form within the designated application periods. The winner will be notified by March 31, 2017. 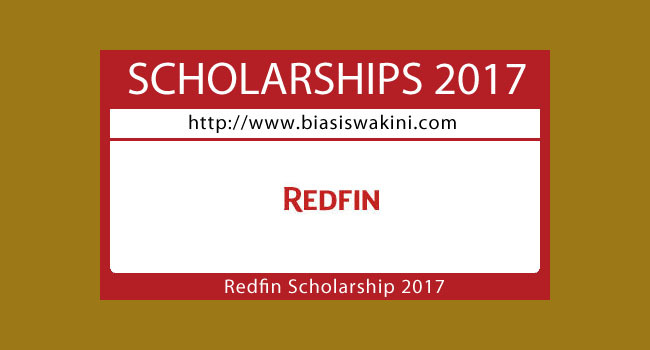 0 Komentar untuk "Redfin Scholarship 2017"